(the store has two entrances). Store hours: 10:00am – 6:00pm 7 days a week (we are closed Christmas, New years Day, Mardi Gras Day, and Easter.) We are proud to offer works from over 50 local and regional artists and craftsmen. We also carry an eclectic line of gifts and decorative items. 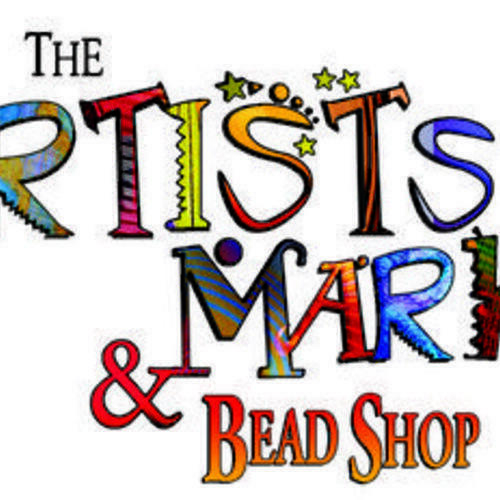 The Artist’s Market is also the home of the French Quarter’s oldest and largest full line bead store with glass beads, semi-precious stones, sterling silver beads and findings, as well as tools and stringing supplies.